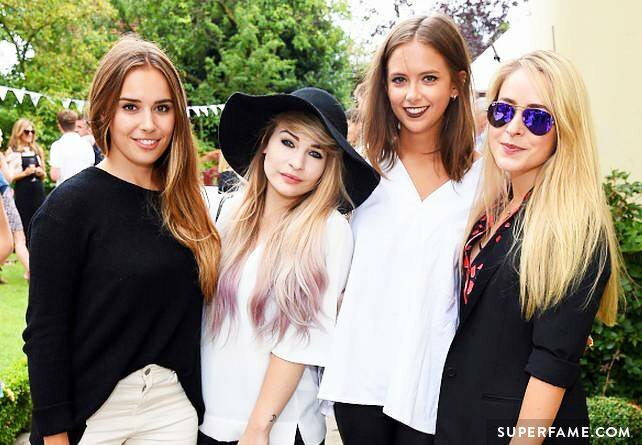 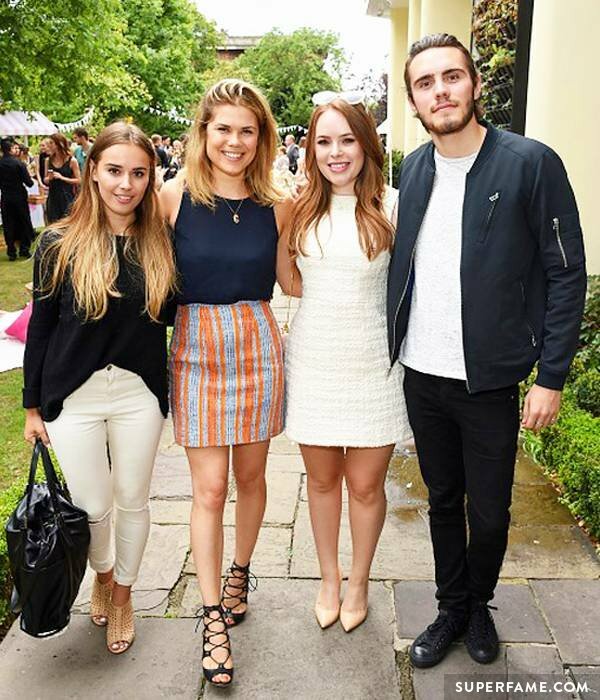 Some of Tanya Burr’s YouTuber, blogger and celebrity friends came out to support her garden party launch at High Street Kensington. 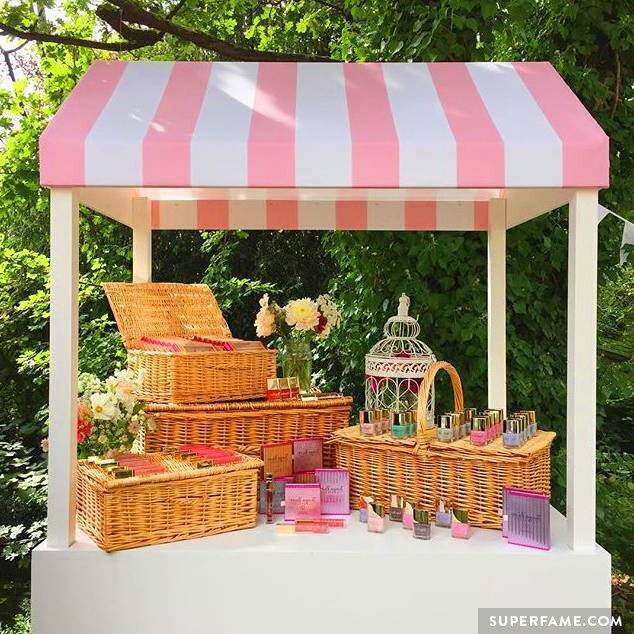 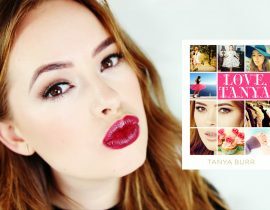 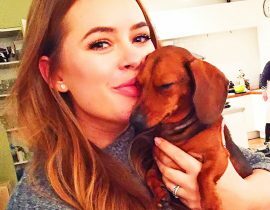 Tanya added 31 new products to her Tanya Burr Cosmetics line, including various palettes, glosses, lashes and polishes. 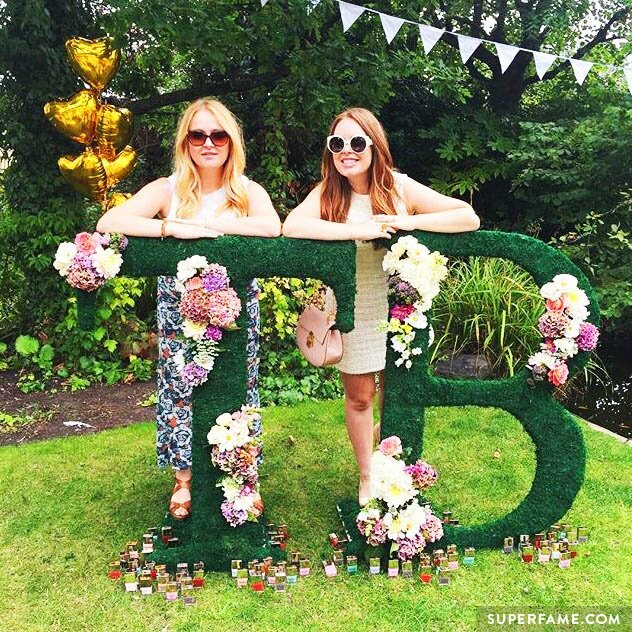 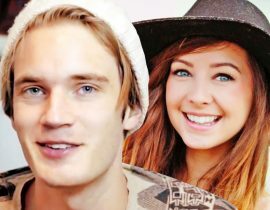 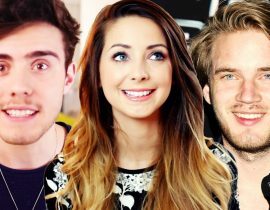 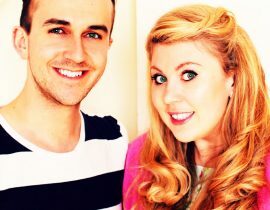 Unfortunately, Zoella had to miss out on Tanya’s launch, possibly due to her struggles with anxiety. 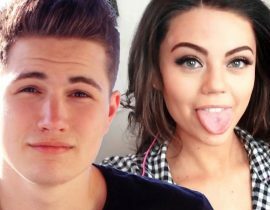 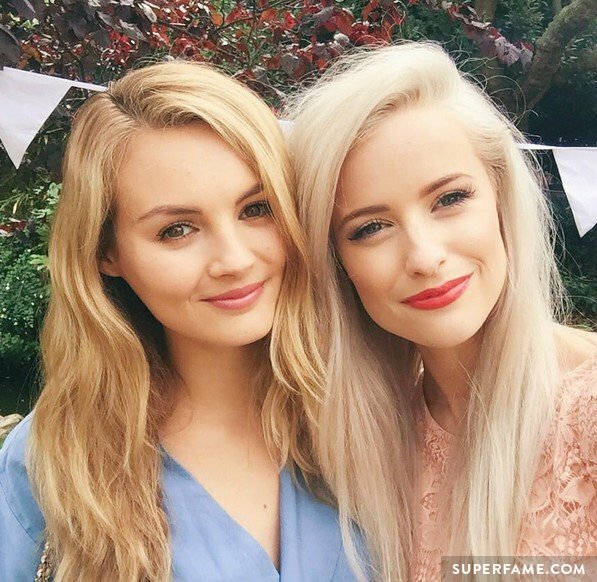 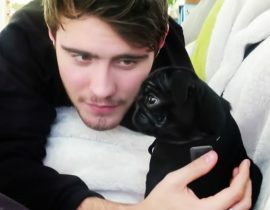 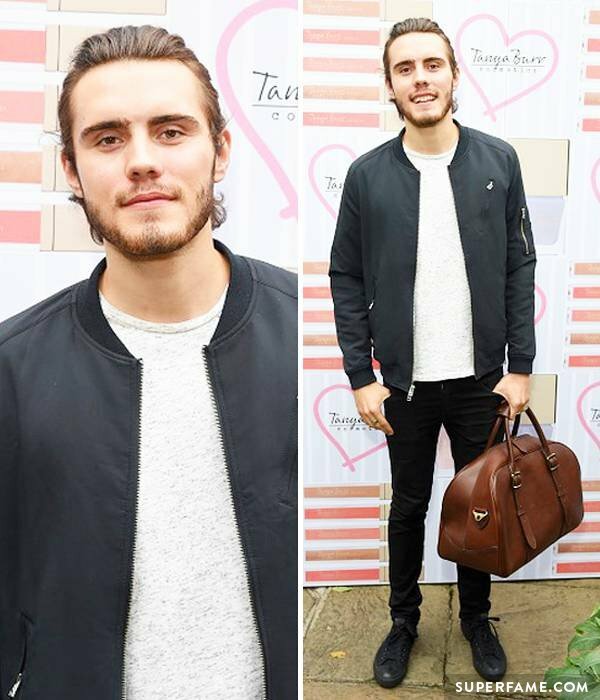 However, boyfriend Alfie Deyes attended, along with Jim Chapman, Sam Chapman, Nic Chapman, Niomi Smart, Fleur DeForce and a few others. 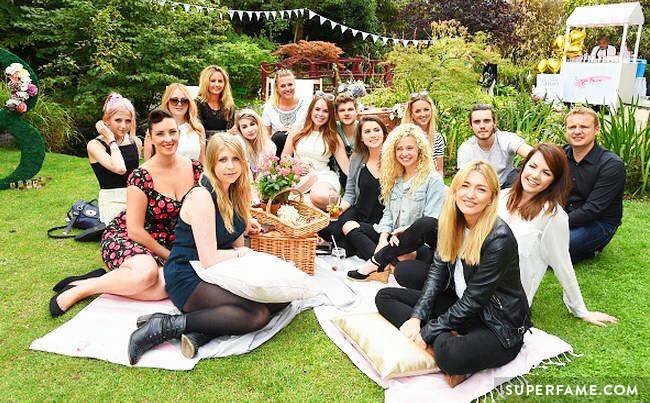 Celebrities also attended, including ex Made In Chelsea star Millie Mackintosh and Take Me Out presenter Zoe Hardman. 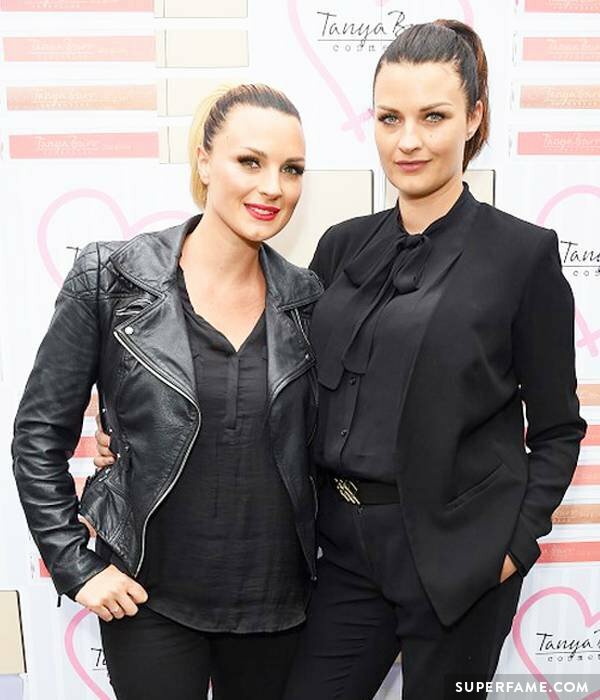 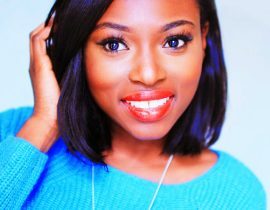 You can purchase Tanya’s new products at Superdrug or Feel Unique. 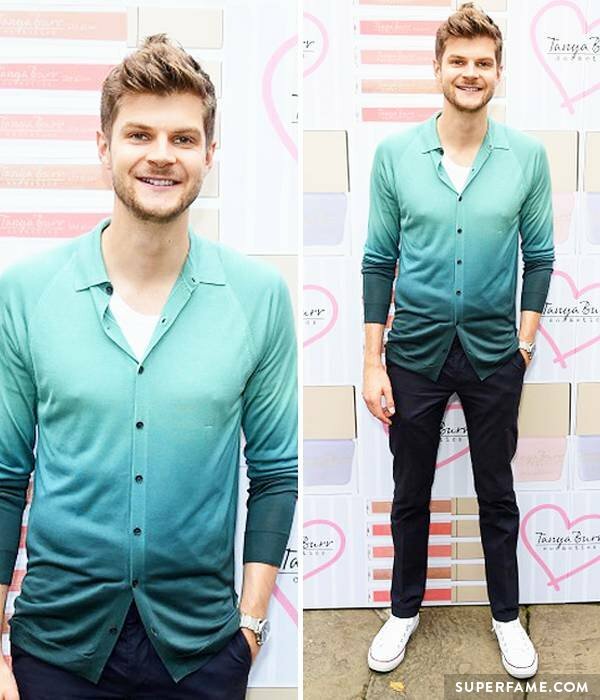 “They have been rebranded, reformulated, re-everything.” Jim Chapman said in a vlog.